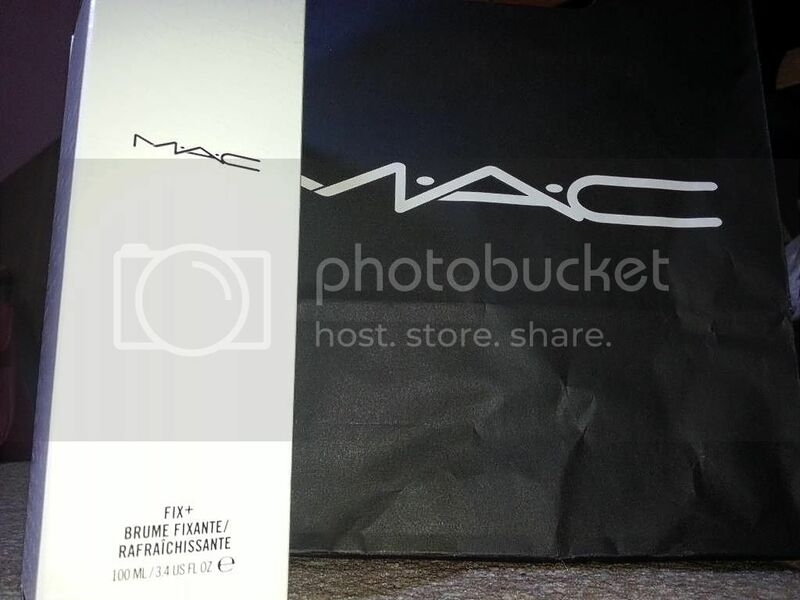 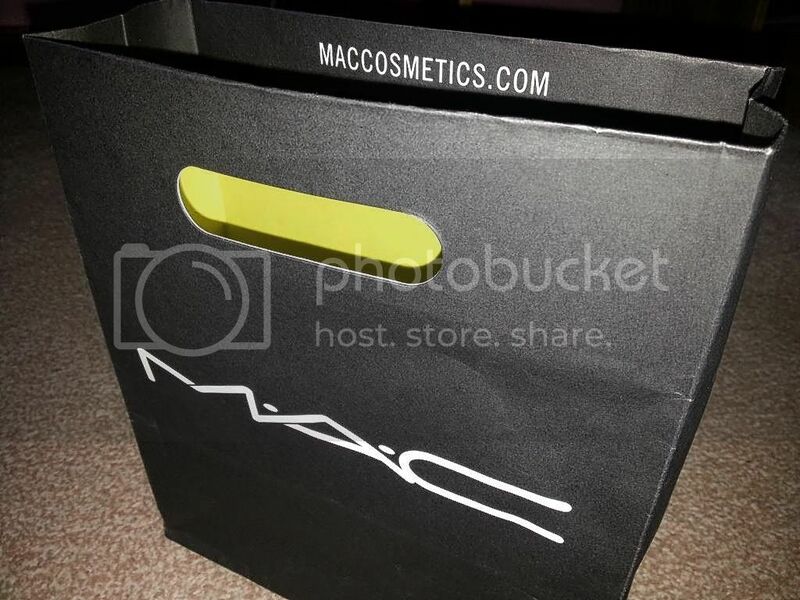 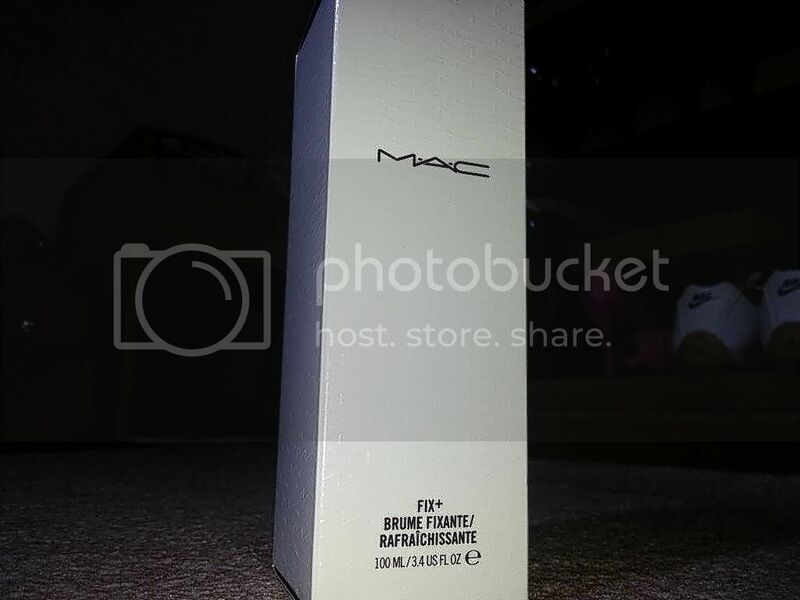 I caved in after all the recommendations and reviews and got myself a bottle of MAC Fix+ from the MAC store in Lagos. 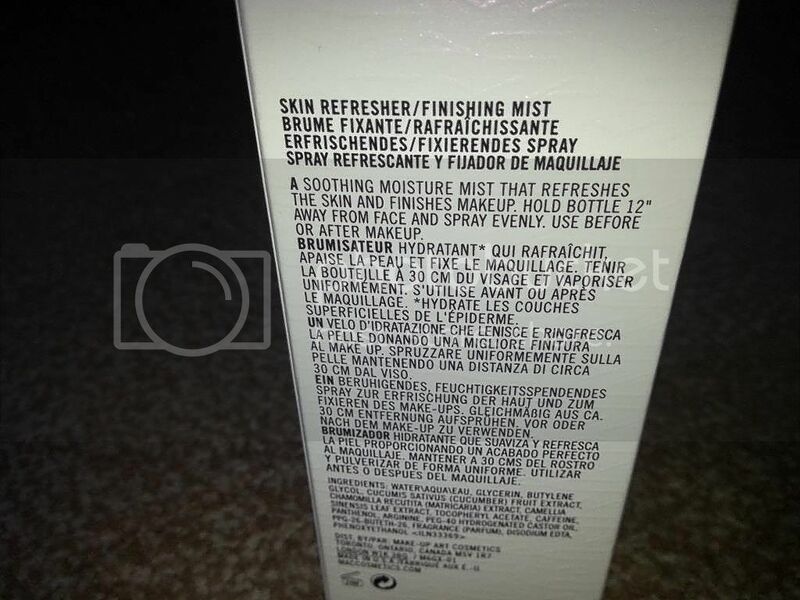 Different people use it for different things from spraying on a brush when applying glitter to using as a makeup fix spray (which is the more popular use). 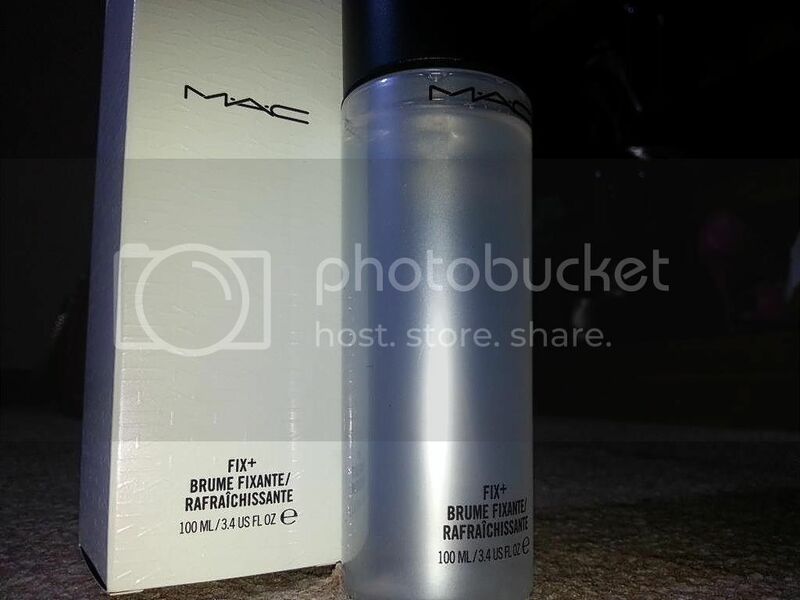 Having read a review from a renowned MUA who said that it isn't a makeup fix spray and actually is over-prized for a refresher spray I got it mainly for 2 reasons - to get rid of that caked look one gets after applying loads of powder (most Nigerians are still in love with a very matte powdered face) and to use for shimmer or loose eyeshadow application.